This delightful open plan purpose built nursery can be found on the Coleg Y Cymoedd site in Nantgarw, opposite the Showcase Cinema and its array of restaurants and eateries. Angeleen, Shellie and their team work hard to ensure that children are stimulated and have lots of fun and interesting activities each and every day. 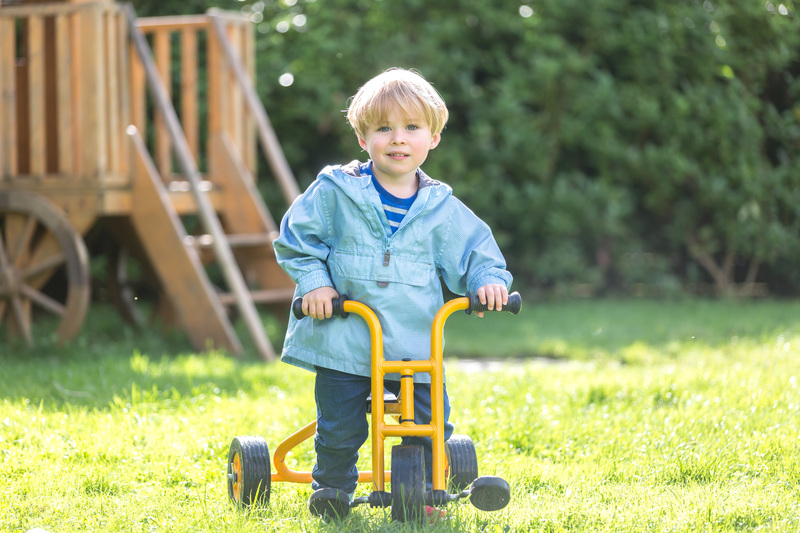 The older children are enjoying action songs in the garden while the pre-schoolers are busy preparing for their Graduation ceremony, whilst outdoors the 2 – 3 years olds trip trap over the little wooden bridge and hold cycle races on their trikes. 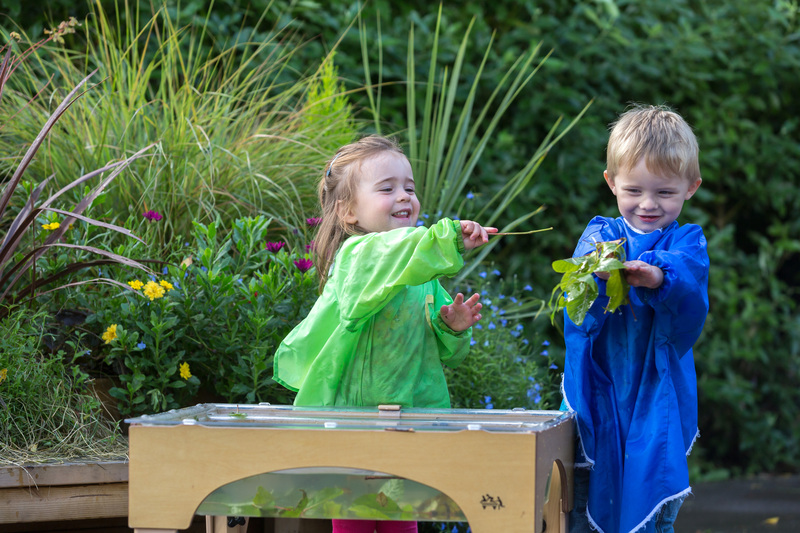 The covered outdoor area and large open gardens ensure that even the worst weather can’t stop our fun! 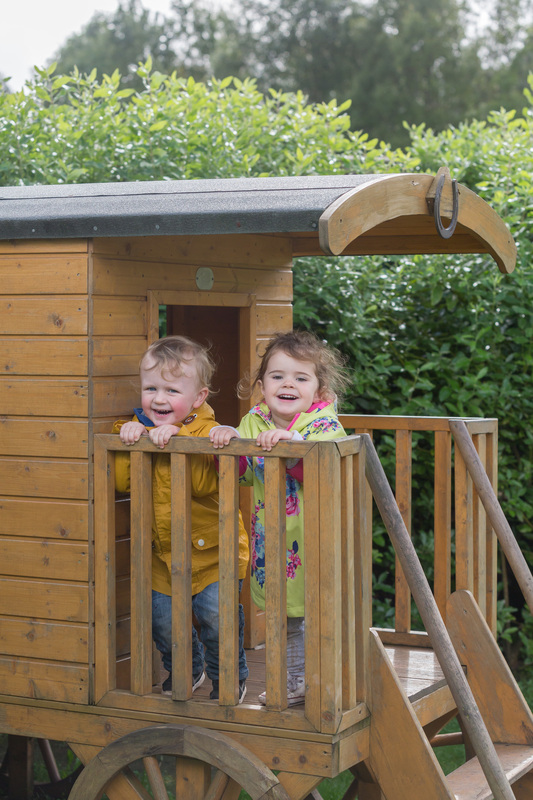 Located near directly off the A470 and near to Junction 32 of the M4, this nursery is perfectly placed for travel in or out of Cardiff and the Valleys. We looked at various nurseries and there is no doubt that Acorns stood out as the best by far. The staff are fantastic and everyday Osian learns something new. I cannot recommend 'Acorns' highly enough. Very good place to take children. We loved it! Nice place.